Traveling between Osaka and Kyoto is easier than ever. The two cities are well-connected and there are numerous ways of making the journey. 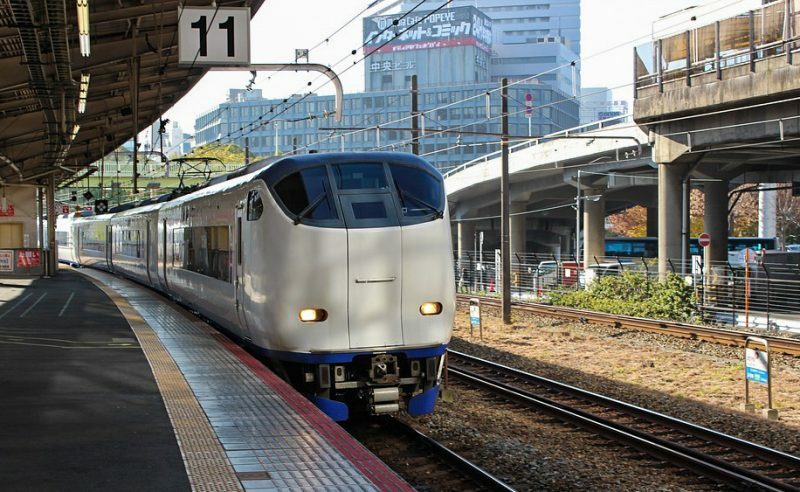 The fastest way to travel from Osaka to Kyoto is by rail. Using your JR pass you can catch a Shinkansen bullet train which only takes around 15 minutes to travel a distance of 56.4km. There are also bus routes but they can’t match the trains for time or comfort. Kyoto is one of Japan’s best-preserved cities and it’s worth taking the time to visit. There’s an astonishing number of shrines, temples, palaces, and gardens and it’s one of the best places to witness authentic Japanese traditions such as geisha dancing and Zen meditation. Osaka and Kyoto are very well-connected by train as there are 4 different lines you can take. 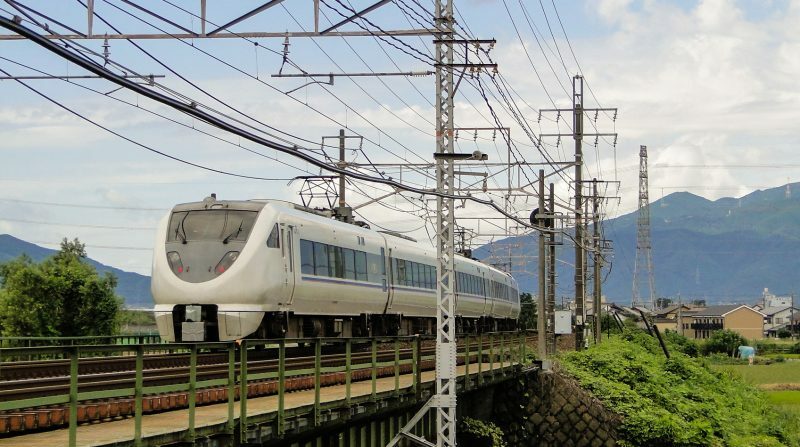 The best rail line to use depends on where you’re traveling from in Osaka and which part of Kyoto you wish to visit. 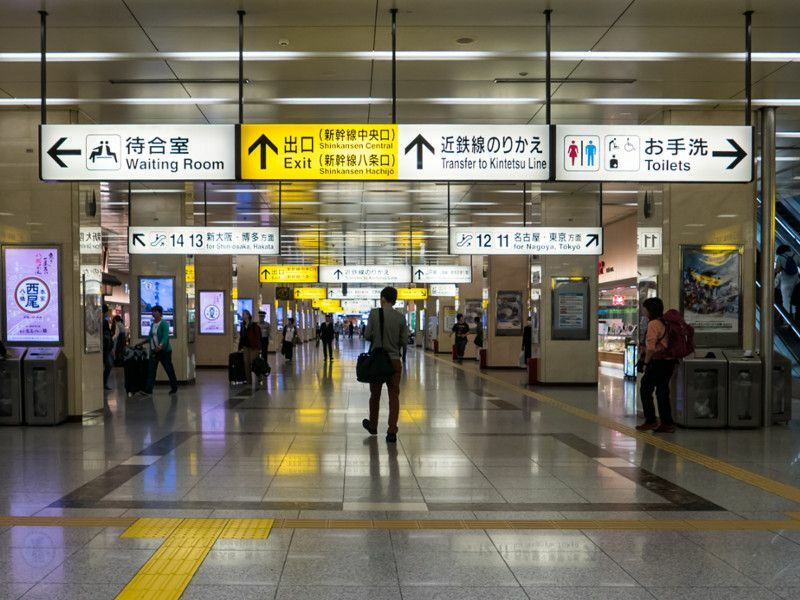 The best connected stations are Shin-Osaka, Osaka Station and Kyoto Station. But don’t worry: whichever way you go the journey is quick (between 15 and 5 minutes) and the fastest routes are covered by the JR Pass. The Shinkansen service which runs from Shin-Osaka Station to Kyoto Station is the fastest way and it’s covered by the JR Pass. The bullet train time is only 15 minutes. 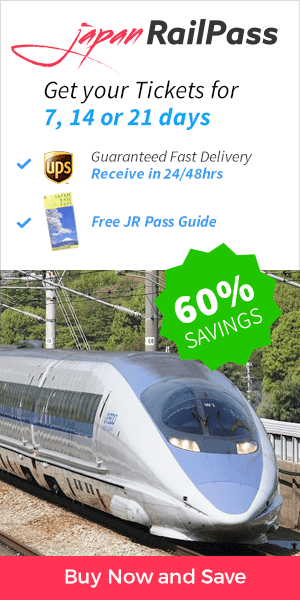 If you don’t have a JR Pass, the Shinkansen price for this journey is 1,420 yen. The available train services between Shin-Osaka and Kyoto Station by the Tokaido Shinkansen are Nozomi, Hikari and Kodama. Keep in mind that Nozomi is not covered by JR Pass. There are Shinkansen departing from Shin-Osaka to Kyoto Station from 6:00 a.m to 08:01 p.m., one every 10 minutes approx. If only count those covered by JR Pass, one every 25 minutes approx. Although there are 16 stations along this line, only local trains stop at all. The Special Rapid is the fastest and most convenient service in this line since it only stops at Osaka, Shin-Osaka, Takatsuki and Kyoto. 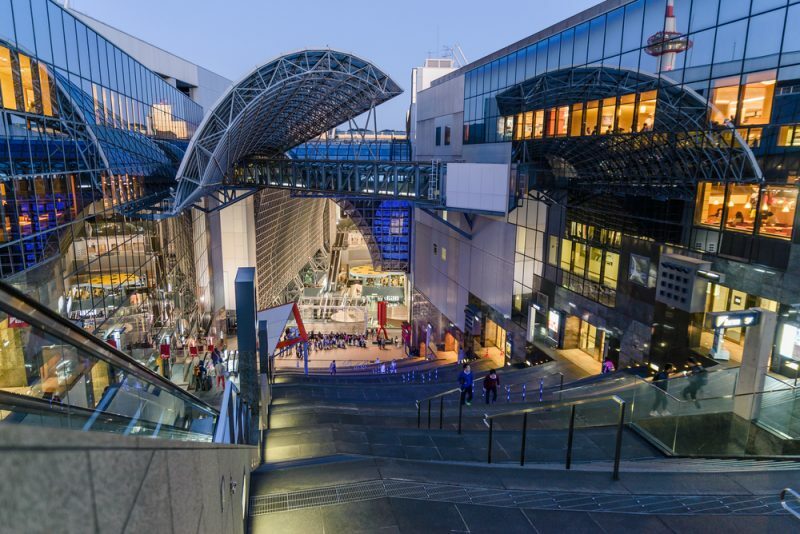 The Special Rapid trains run between Osaka Station (departing from platforms 8, 9 and 10) and Kyoto Station and they take between 24 and 29 minutes (depending on the train schedule). Though they are slower than the bullet trains it’s the quickest way if you’re close to Osaka Station. Tickets are only 560 yen (or free with a JR Pass). As well as Special Rapid Trains, you can take the Limited Express Thunderbird full covered by your JR Pass (without it, the price of the ride is between 1210 and 1930 yens). This train runs from Osaka Station to Kyoto Station passing only by Shin-Osaka, the journey takes 30 minutes. Hankyu Railway is a private company which is not covered by the JR Pass. It goes from Hankyu Umeda Station to central Kyoto in 44 minutes. Though it’s not the quickest, it only costs 400 yen so it’s a good option if you haven’t got a JR Pass. It also provides easy access to attractions in western Kyoto. A limited express train takes you from Yodoyabashi Station to Sanjo Station in 55 minutes and costs 410 yen. It’s a handy option for sightseeing as stops close to many of Kyoto’s most iconic sights. It’s run by a private company not covered by the JR Pass. As an alternative, there is a bus that covers the trip between Universal City Station, in Osaka, to Kyoto Station. There are 3 bus stops in Osaka from which to go to Kyoto by Bus: Hotel Keihan Universal Tower, Universal Studios Japan and Namba (OCAT). There are 5 daily buses that cover this route. The journey from Kansai International Airport (KIX) to Kyoto takes longer than from central Osaka. The fastest option is the Haruka Express (limited express) which takes 70 minutes to get to Kyoto Station. It’s covered by the JR Pass but costs 1,880 yen if you don’t have one. There’s also a slower, cheaper option (covered by the JR Pass). You can take JR Kansai Airport Rapid Service train (for Kyobashi) to JR Osaka Station, then transfer to JR Special Rapid Service train (for Nagahama) to JR Kyoto Station. There are ‘limousine buses’ which run twice an hour from the arrival lobby. The journey takes around 2 hours. You can buy tickets at the airport or online.